Nearest MRT Station is Novena (NS Line). Take Exit B towards United Square. Goldhill Centre is next to United Square. PIE to Thomson Road, turn right at Newton Road and turn left at Khiang Guan Ave.
CTE to Moulmein Road, continue on Newton Road and turn left at Khiang Guan Ave. 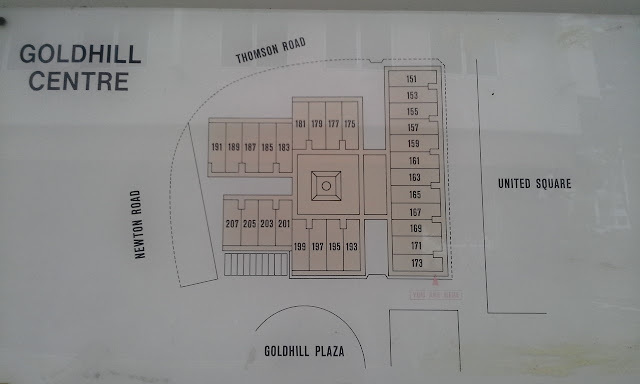 Parking is available at Goldhill Plaza or United Square. Taxi Stand at United Square, next to Bengawan Solo.